The Thin Seat Toilet Suite is a sleek and stylish toilet suite which is perfectly suited for contemporary bathrooms. It is manufactured using high-quality vitreous china and is designed for easy installation in bathrooms. 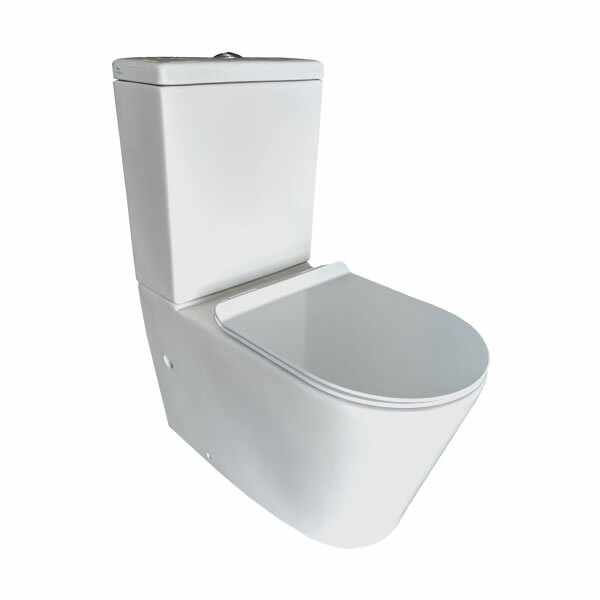 The Thin Seat Toilet Suite measures 375x660x850mm in dimensions. 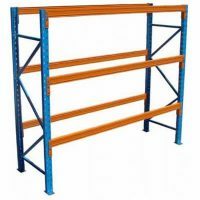 It is available in a wall-facing configuration and comes with 60-180mm set out pipes as standard. 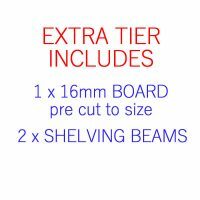 180-280mm set out pipes can be provided upon request. The P-Trap of this toilet suite measures 180mm while the S-Trap is set out to 60-280mm. You will experience the best in style and functionality with this quality toilet suite. It features an easy to clean design with a soft closing seat and has a WELS rating of 4-stars and an impressive water/flush capacity of 4.5/3L. Trust that this toilet suite is a superior grade product which offers great value for money. It exhibits top-notch manufacturing and is built to withstand the test of time. As a mark of quality, it is backed by a 5-year warranty covering artistry and materials used. For stylish toilet suites in Perth, which are match with quality, you’ll find nothing better than the Thin Seat Toilet Suite at Ross’s Discount Home Centre.